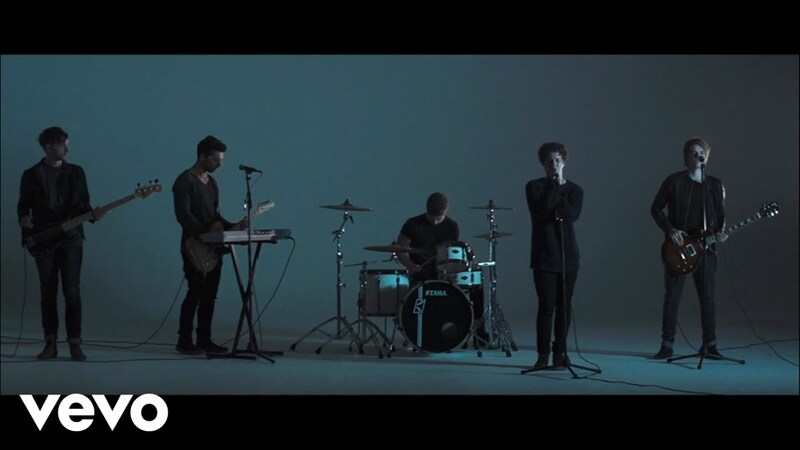 Hailing from Southend, Nothing But Thieves are fronted by singer Conor Mason. The band have just completed a tour of the UK and have just released a new EP, of which Graveyard Whistling is the lead track. Their origins lie in schoolmates Conor (vocals), Joe (guitar) and Dave’s (drums) efforts in a variety of bands in their hometown of Southend, Essex. Inspired by artists as diverse as Ray Charles and Led Zeppelin, Foo Fighters and Arcade Fire, they gained musch experience on the local live circuit. When Dom joined their school in the sixth form, he brought a musicality and learning to the table which made everyone sit up and take notice.